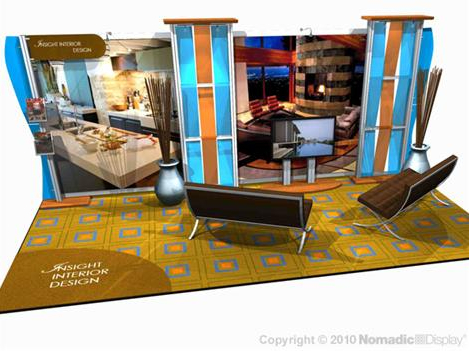 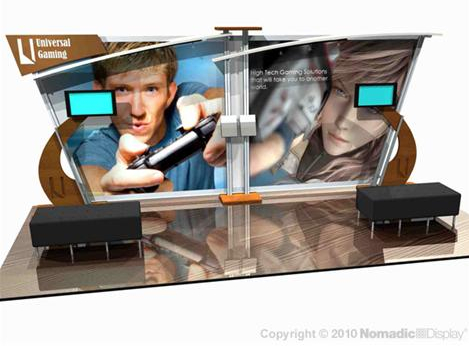 The 10ft x 20ft Nomadic Design Line from Thompson Kerr Displays, offers you what other single lines donÂ’t, presentation innovation. 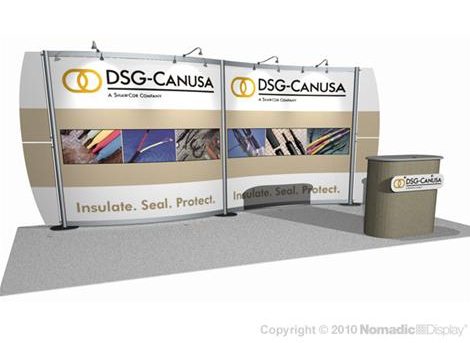 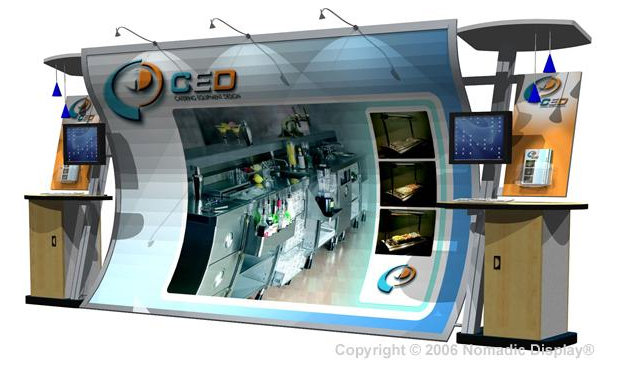 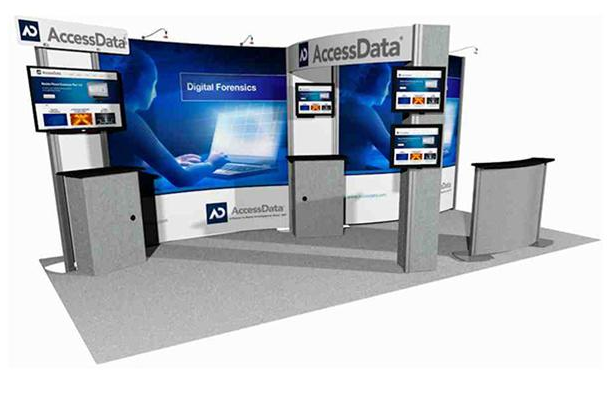 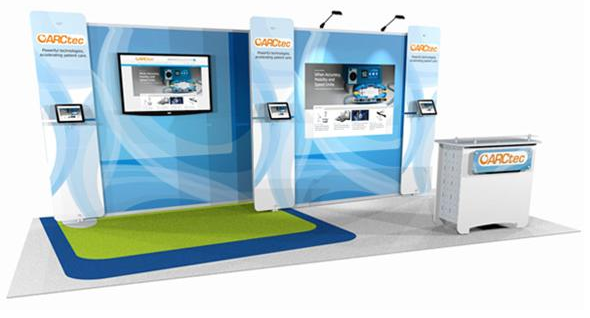 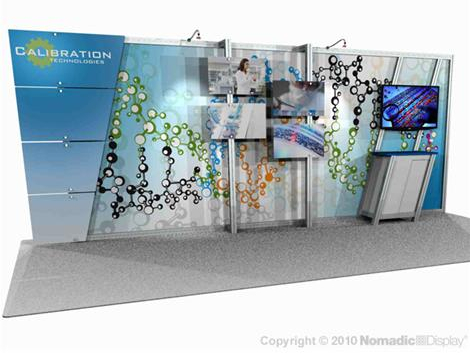 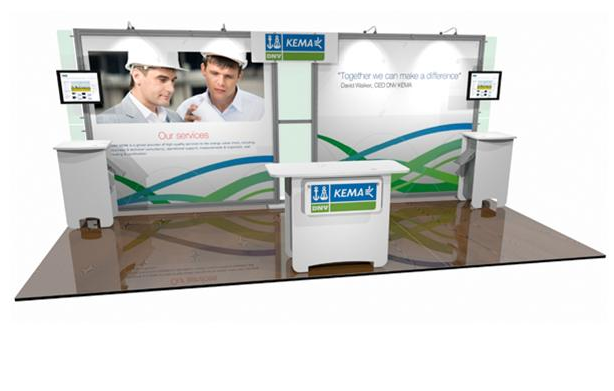 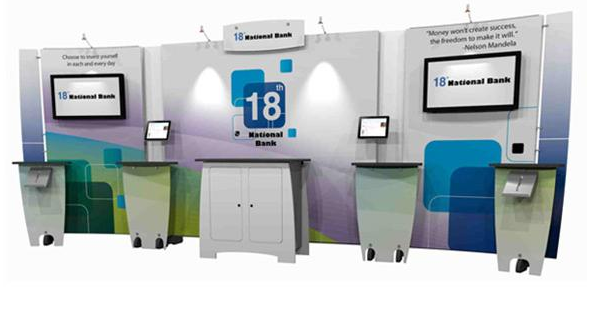 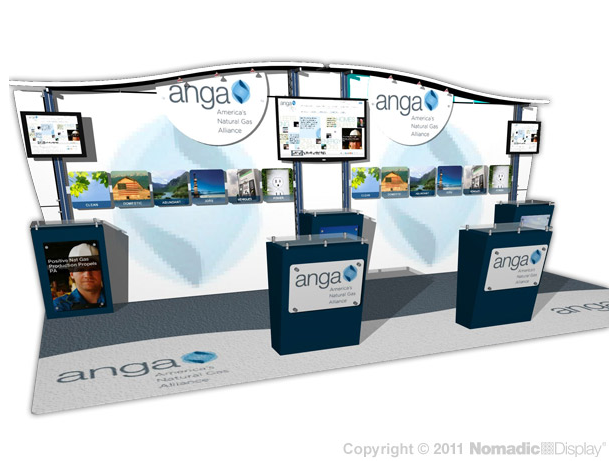 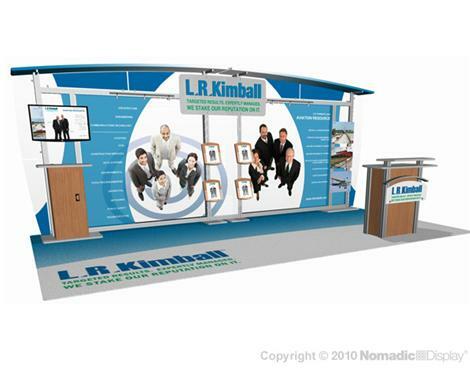 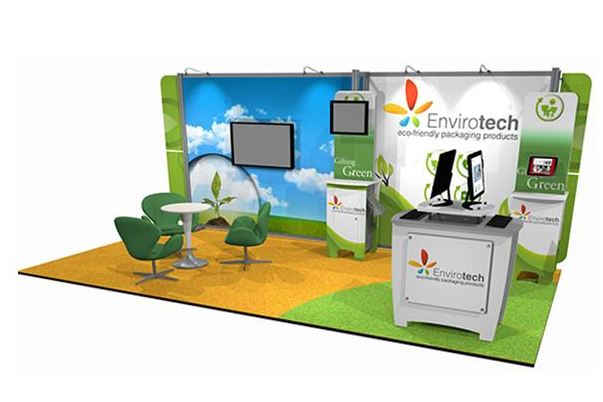 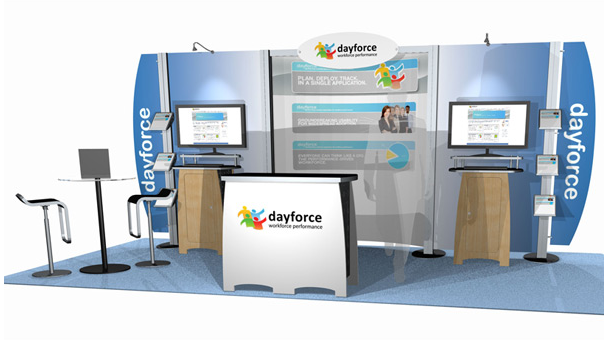 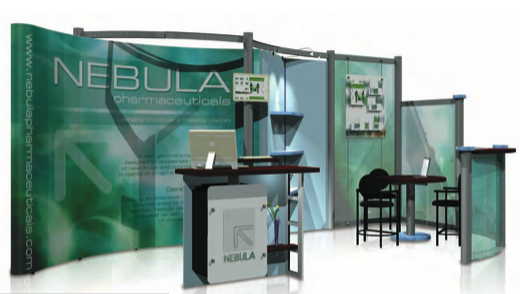 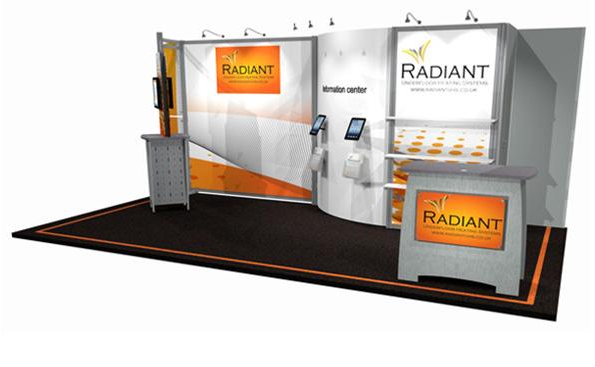 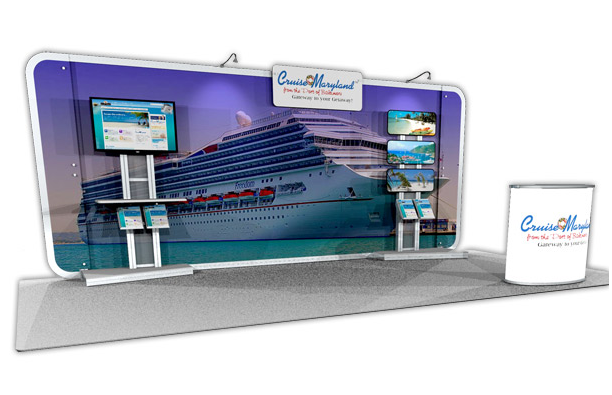 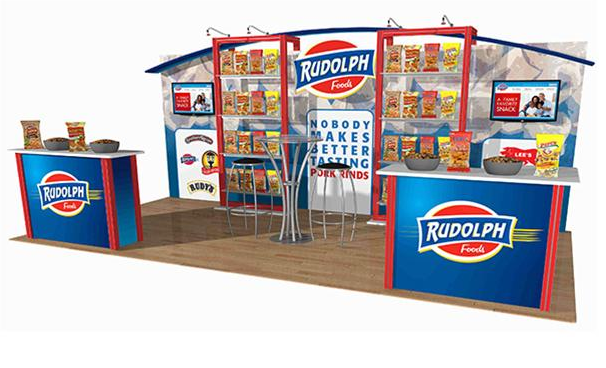 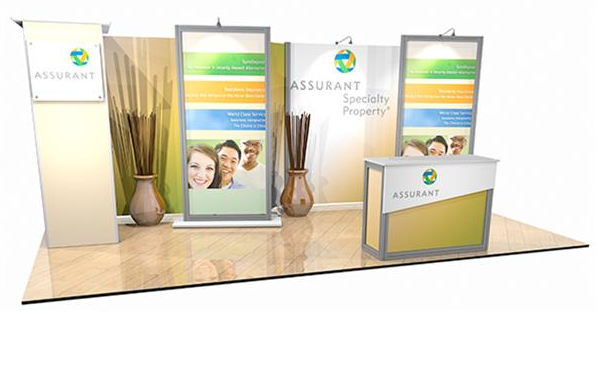 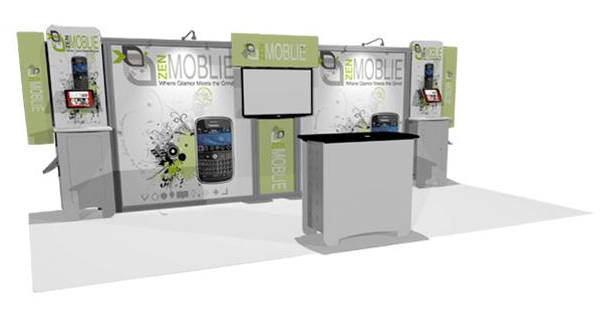 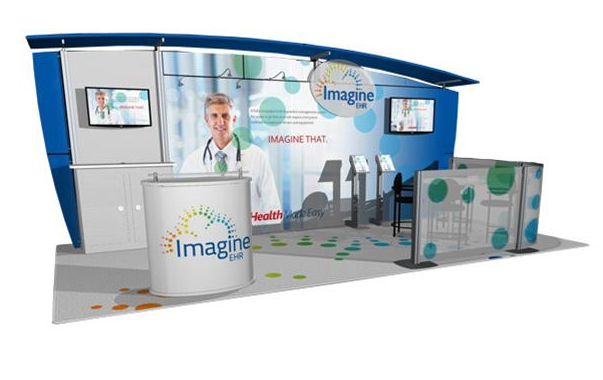 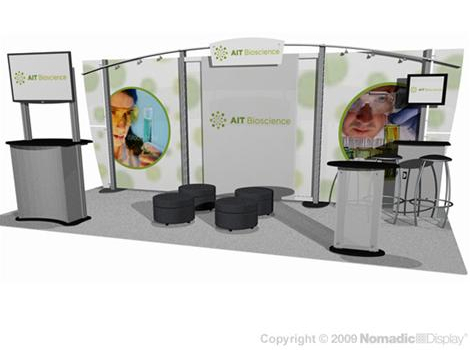 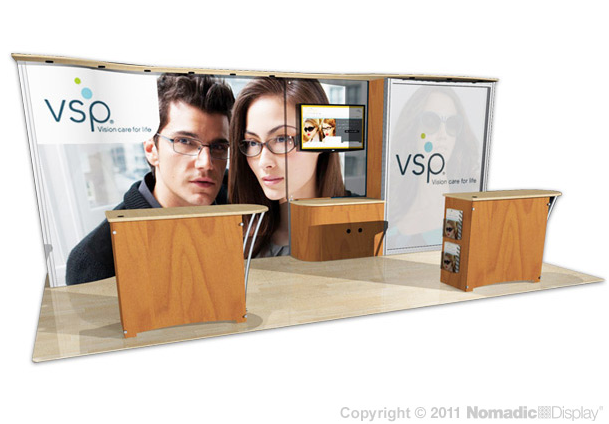 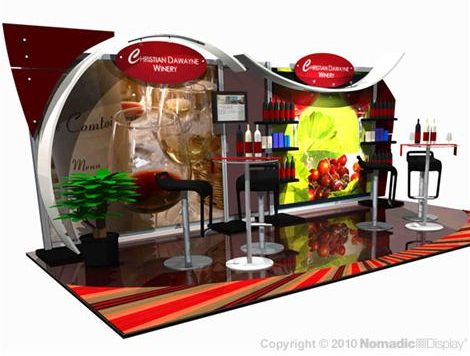 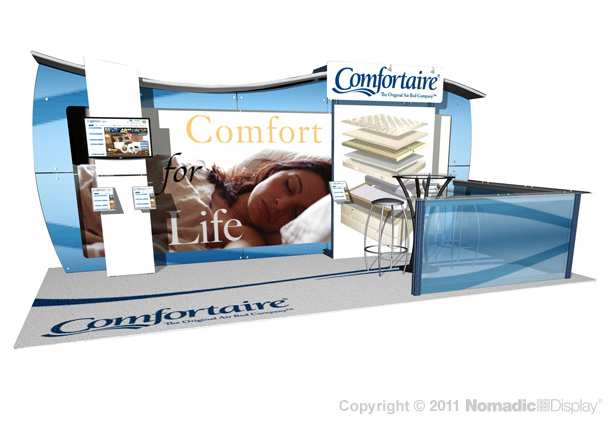 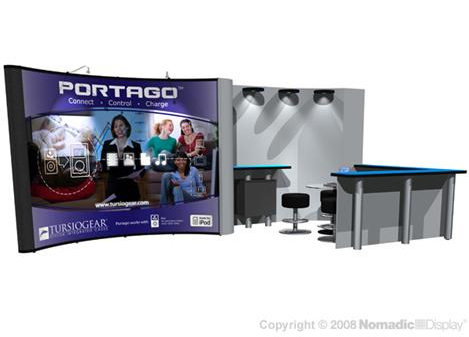 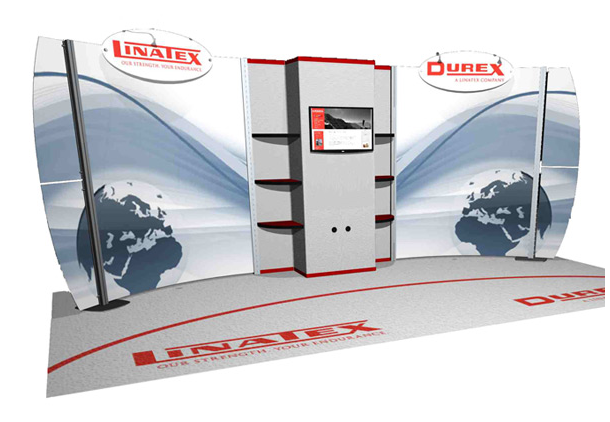 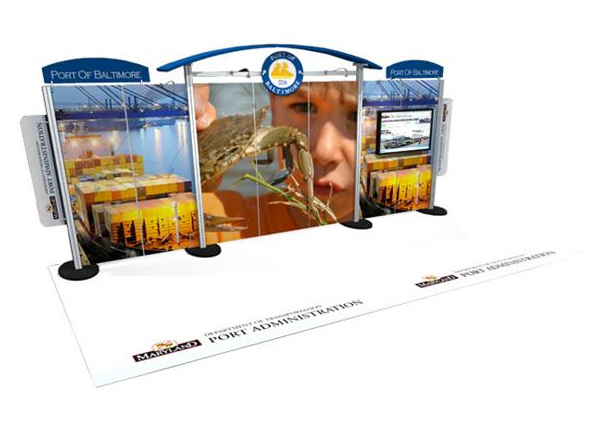 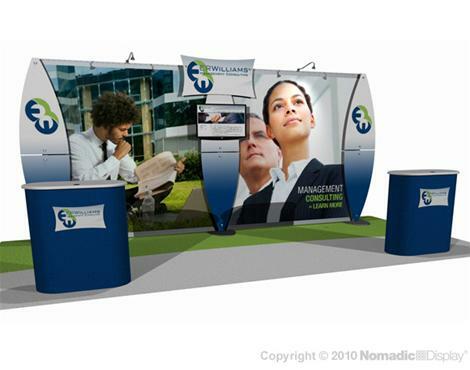 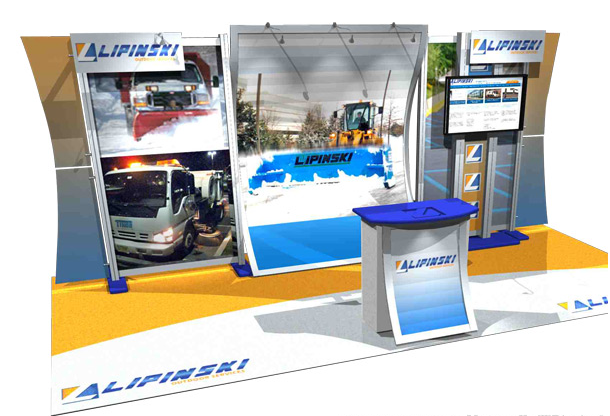 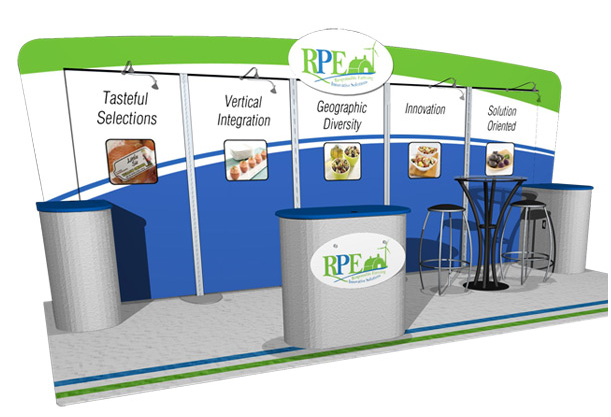 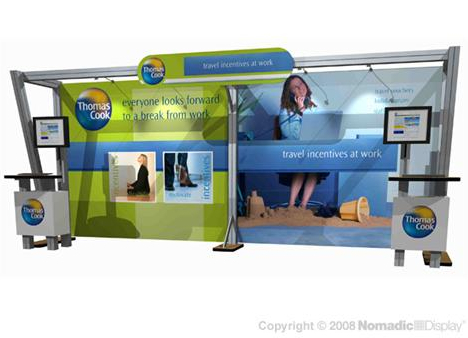 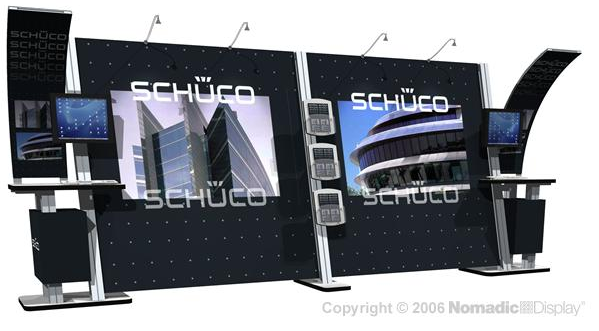 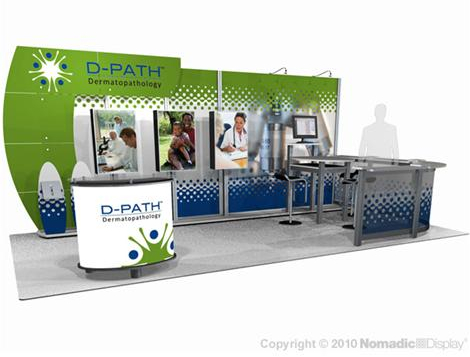 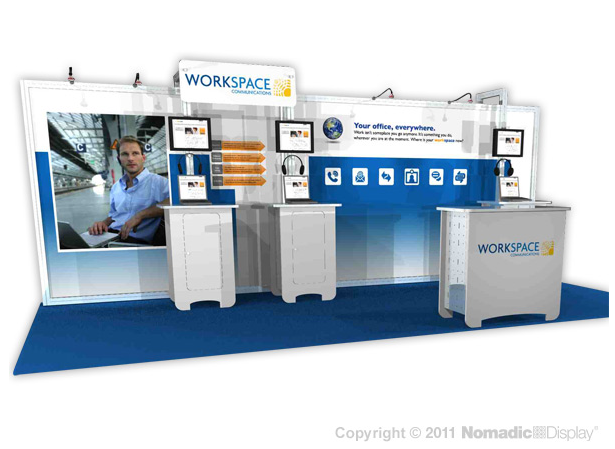 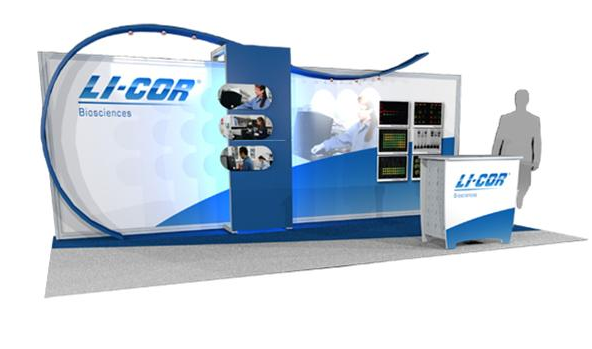 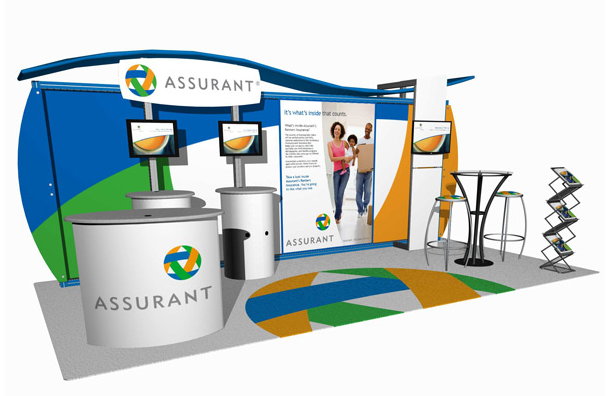 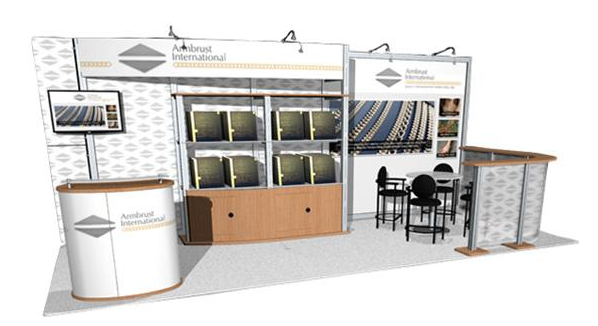 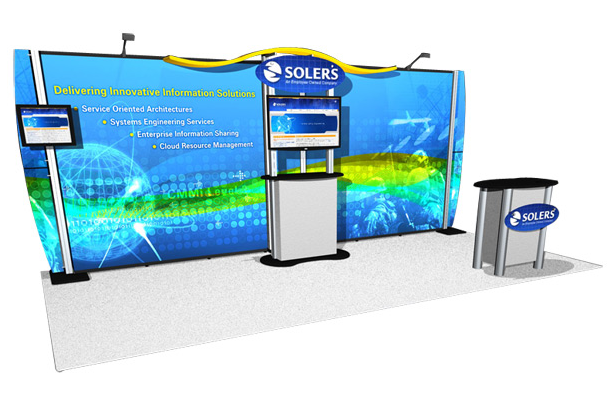 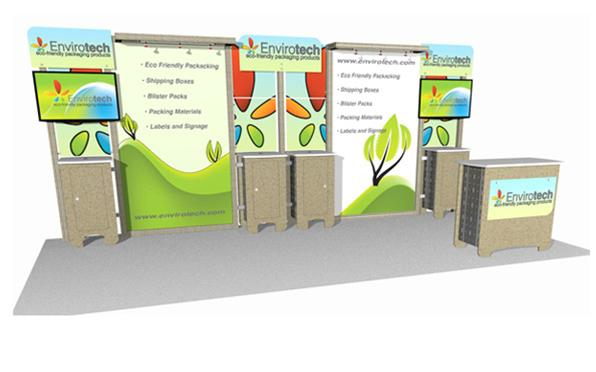 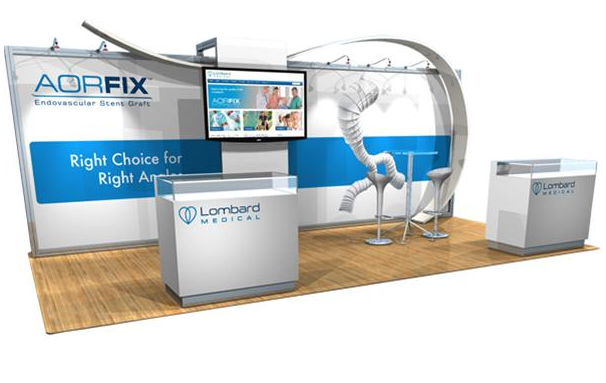 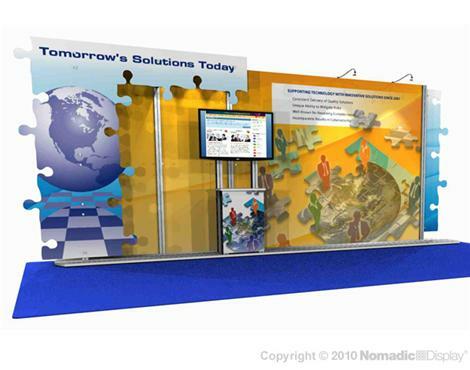 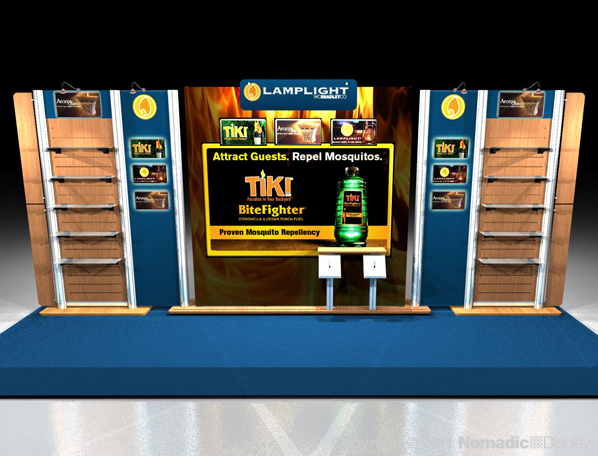 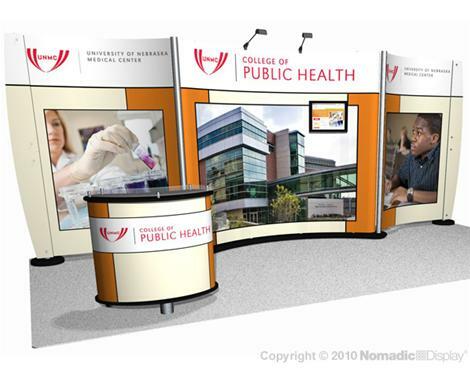 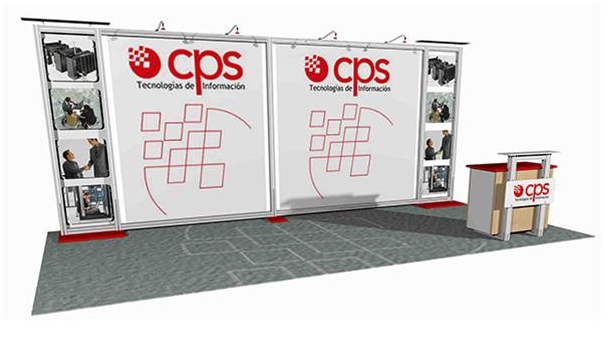 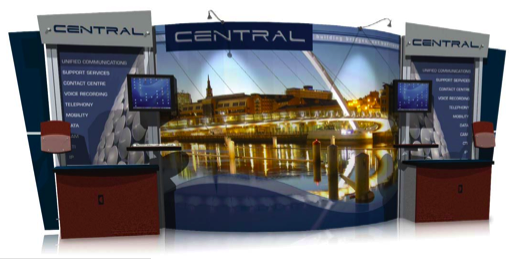 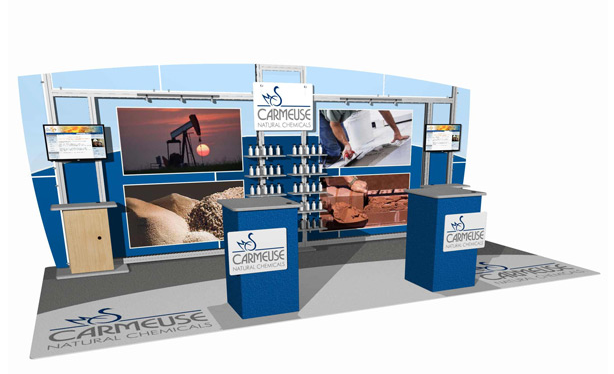 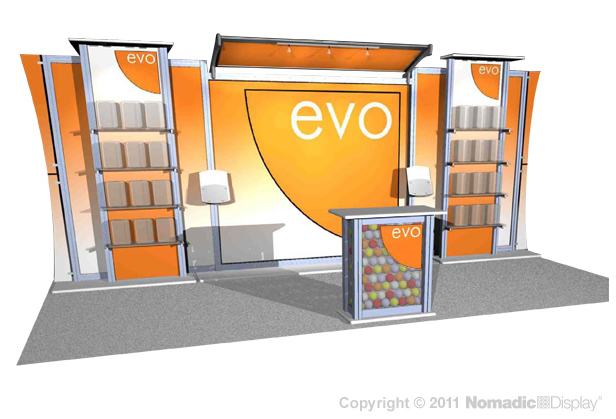 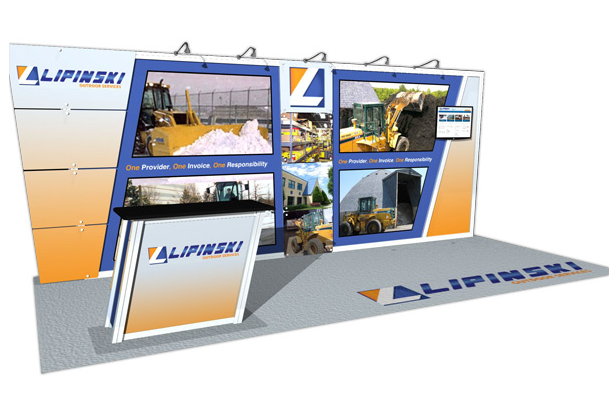 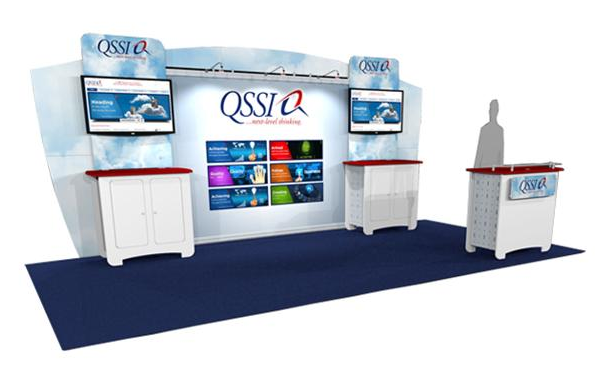 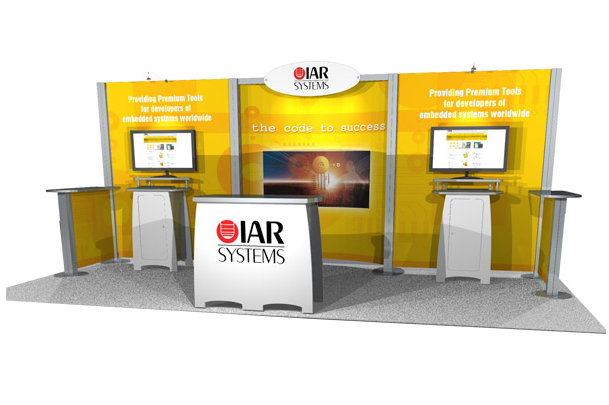 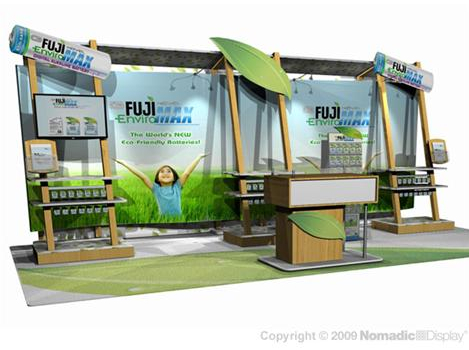 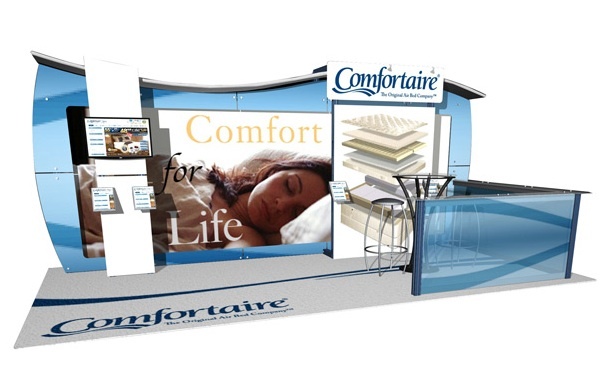 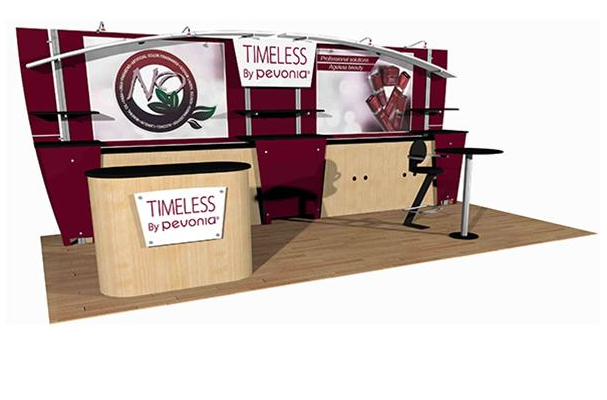 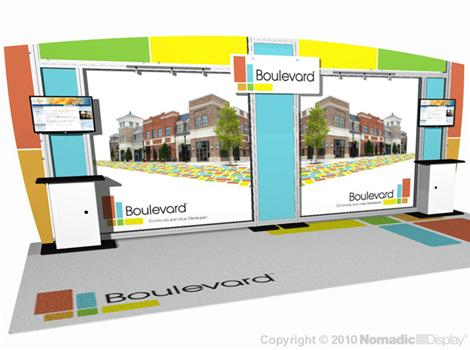 It is a philosophy merging everything youÂ’'ve ever wanted in a trade show display with everything youÂ’ve ever needed in an exhibit booth display. 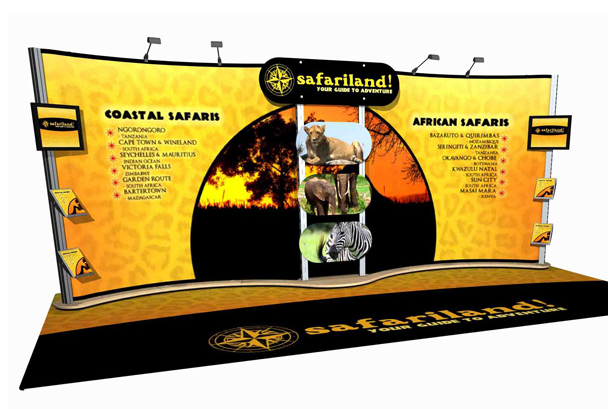 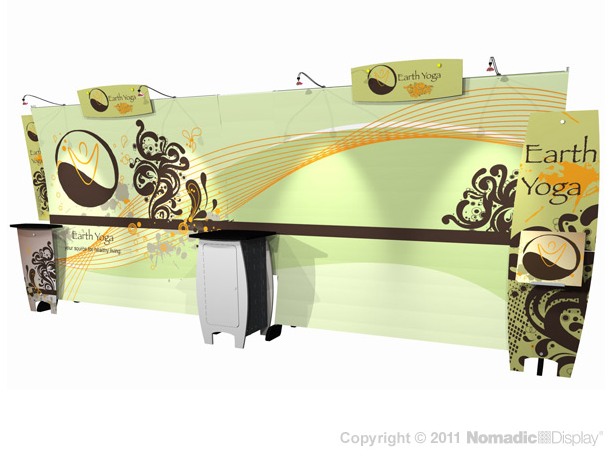 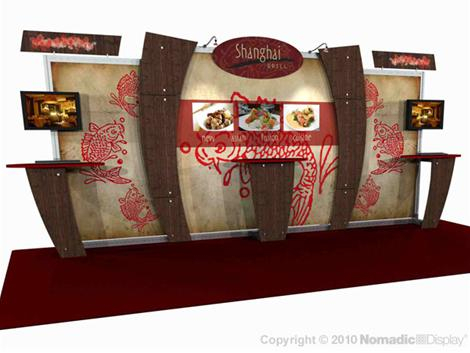 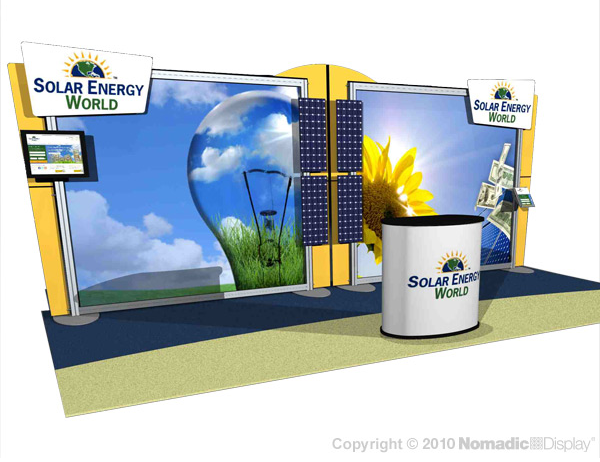 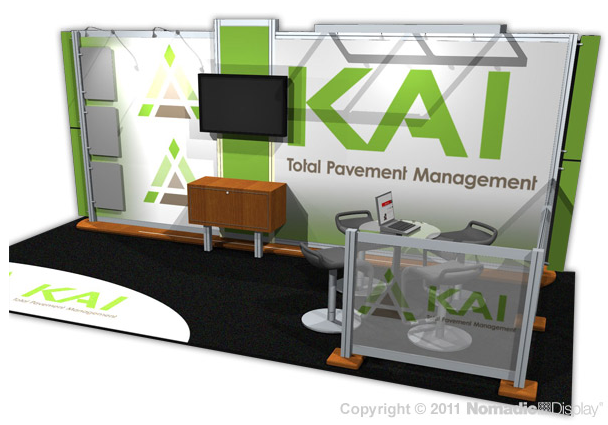 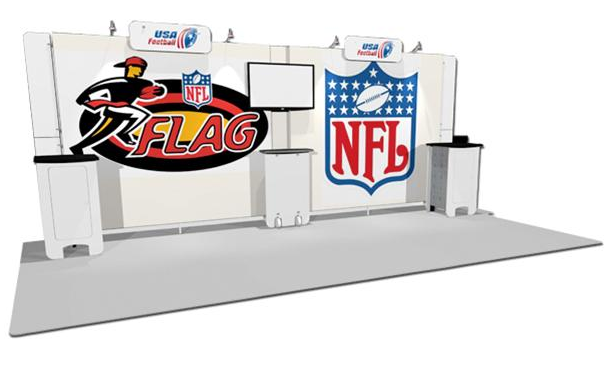 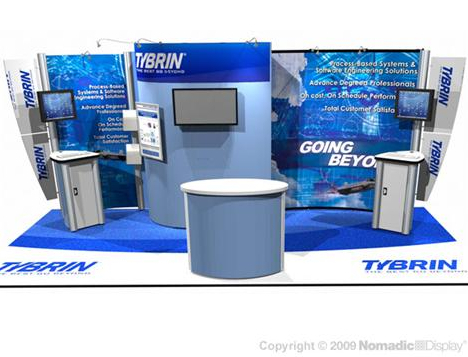 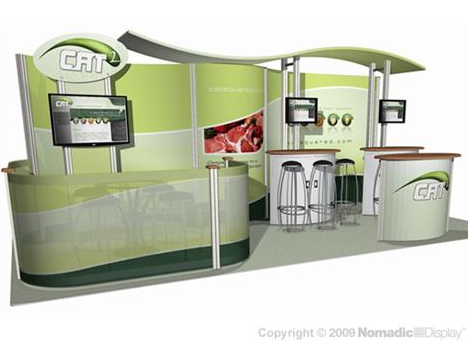 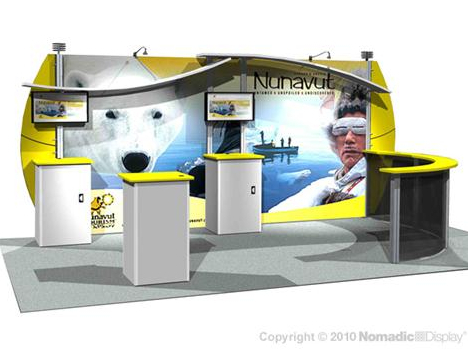 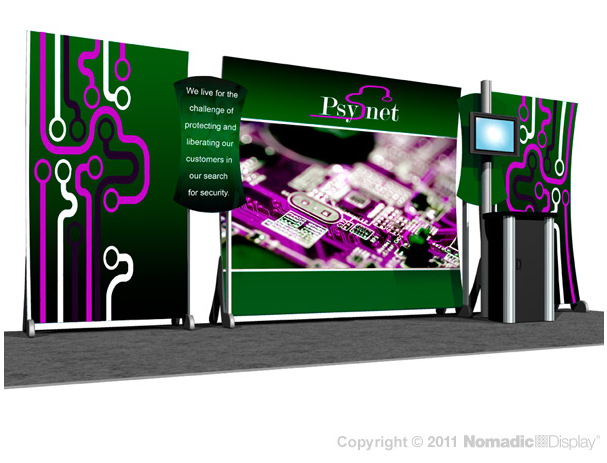 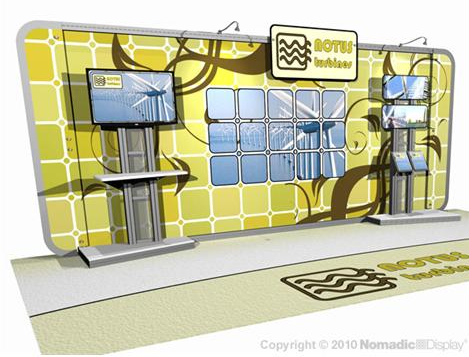 ⁃	Grasp the opportunity to capitalize on your trade show or convention investment by making Design Line work specifically for you.